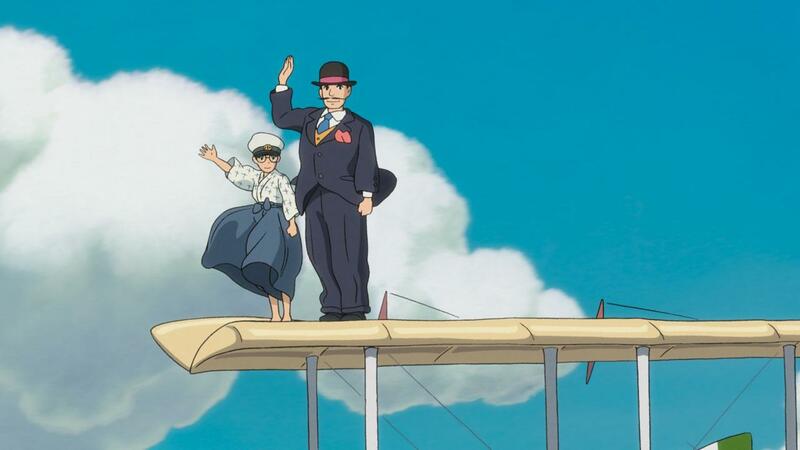 Jiro dreams of flying and designing beautiful airplanes, inspired by the famous Italian aeronautical designer, Caproni. 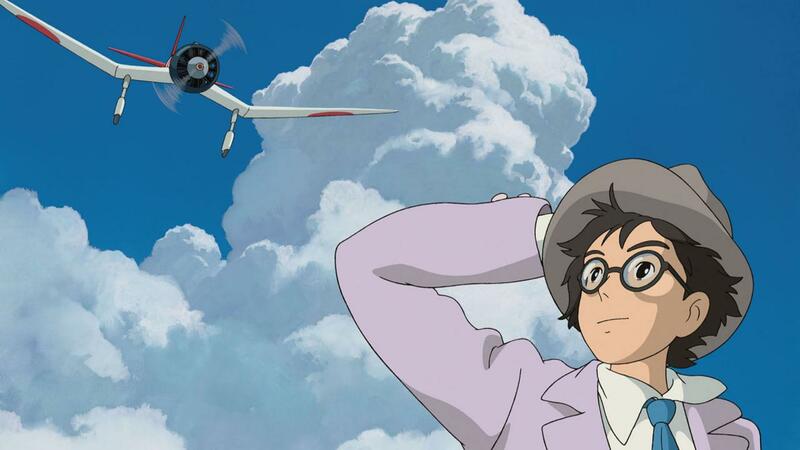 Nearsighted from a young age and unable to become a pilot, he joins the aircraft division of a major Japanese engineering company in 1927. His genius is soon recognised, and he grows to become one of the world’s most accomplished airplane designers. 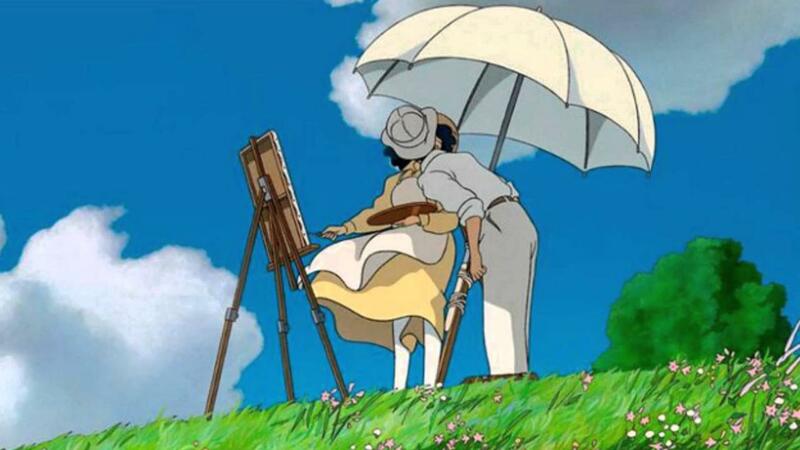 The Wind Rises follows Jiro’s path through love, perseverance, and the challenges of living and making choices in a turbulent world.